This is encouraging news! 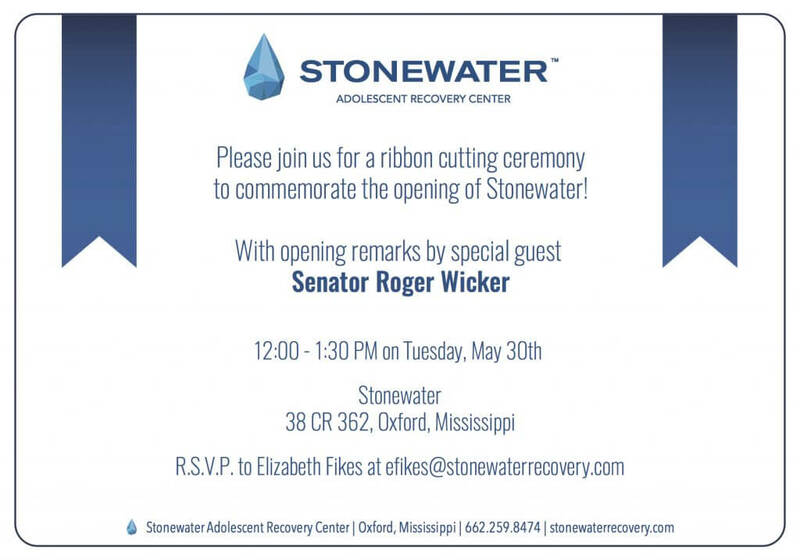 United States Senator Roger Wicker to address adolescent substance abuse at the official ribbon-cutting ceremony commemorating the opening of Stonewater Adolescent Recovery Center on Tuesday, May 30th, at the facility in Oxford, Mississippi. The event will also include Oxford Chamber of Commerce members as well as other local community leaders and politicians. The impressive center will be open for viewing immediately following the ceremony. We know many young people who have lost their lives in recent years to various forms of substance abuse, from alcohol to heroin. This is an epidemic and we are glad to hear that Mississippi Senator Roger Wicker will be confronting this serious issue by celebrating the opening of Stonewater now helping adolescent boys face recovery. 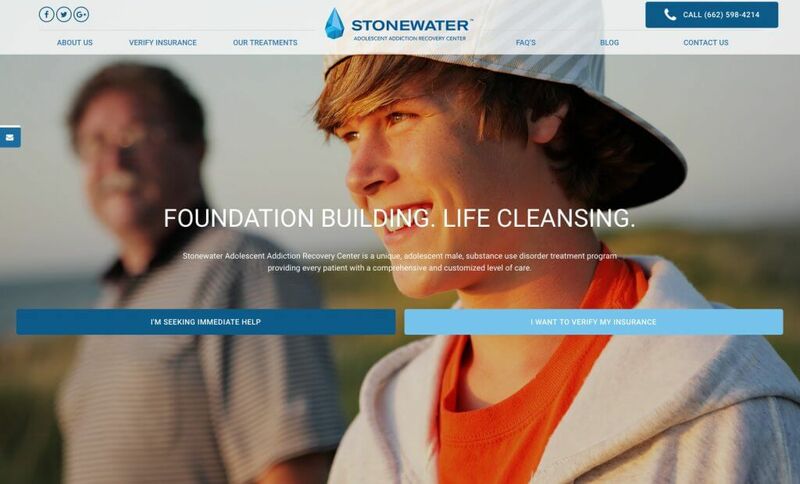 We hope you will read more about Stonewater and visit the website at http://www.stonewaterrecovery.com/. If you know of someone in need of help or a family searching for assistance, Stonewater could be an answer to prayers. Founded by a family in Mississippi who experienced the challenges of adolescent drug addiction 13 years ago, Stonewater is a first-class facility where adolescents and their families can receive authentic customized care for lifelong recovery. 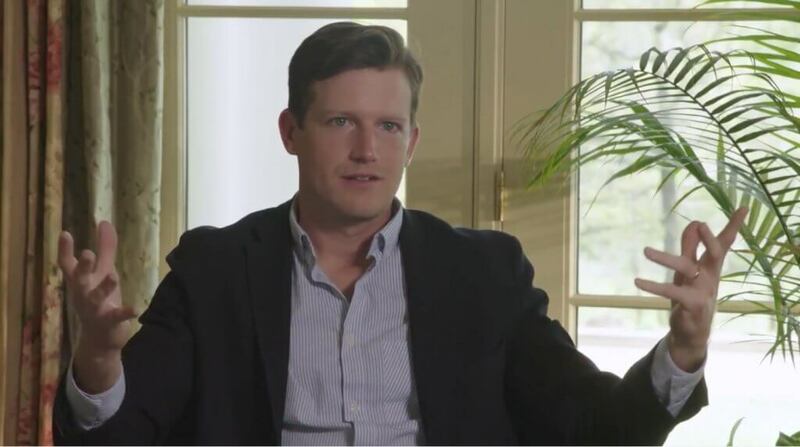 Please watch this video about the Fikes family and learn why Bryan Fikes, CEO and Founder of Stonewater Adolescent Recover Center, is tackling this epidemic head-on. 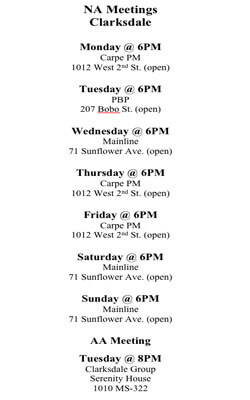 Visit Stonewater Adolescent Recovery Center website to learn more. 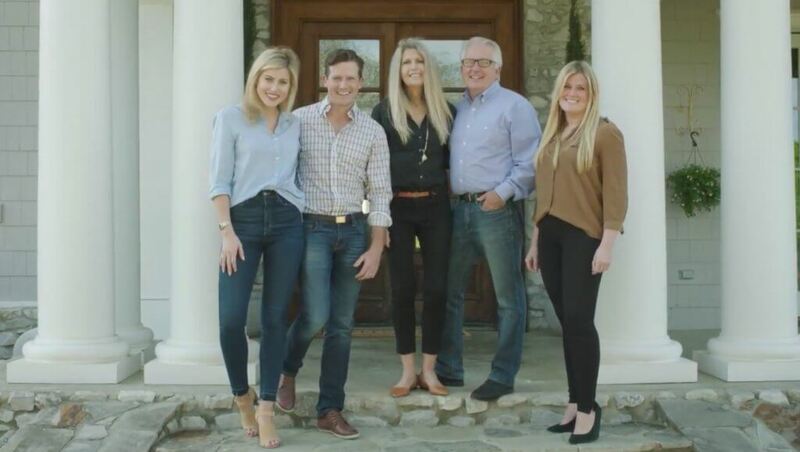 The Fikes family includes Corinne and Bryan Fikes, Margaret and Jeff Fikes, and Elizabeth Fikes. We highly encourage comments and sharing.